If you bought your Surface Pro 1, 2 or 3 new before July, 2015, you should contact Microsoft immediately to receive a replacement power cord. No fires have been reported but some customers have complained about overheating when the cords are wound too tightly. 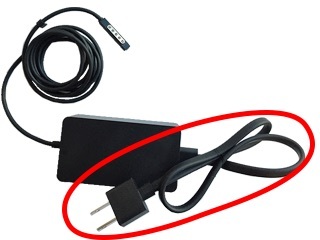 The recall is only for the cord, not the power brick. Surface Pro 4 and Surface Books are not affected.